The Office of Sustainability is committed to working with all UMaine constituents to reduce the environmental footprint of the campus. 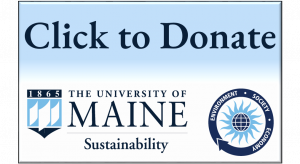 Through ongoing education and outreach efforts, it is our goal that sustainability awareness and a genuine concern for the health of our environment become second nature to each and every member of the UMaine community. 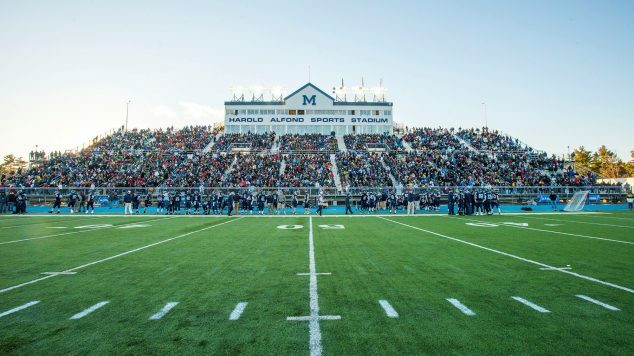 The University of Maine’s deep-rooted dedication to sustainability began in 1865 with its establishment as Maine’s flagship Land Grant institution. Its greatest contribution towards sustainability is through its dedicated interdisciplinary teaching programs that strive to inspire core sustainability values in all its graduates. 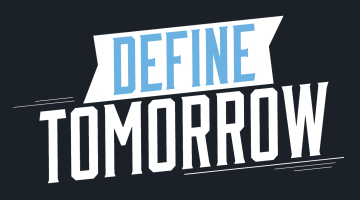 One of UMaine’s goals is to inspire students to become the next generation of environmental leaders and innovators, skilled in ways that promote responsible stewardship of human, natural, and financial resources. 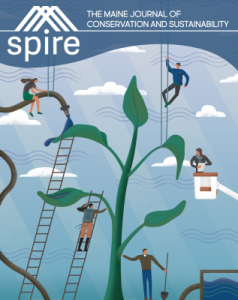 Check out SPIRE – The Maine Journal for Conservation & Sustainability! UMaine's Sustainability Timeline	Look back at UMaine's journey towards a more sustainable campus.